Only 9 Days Left! 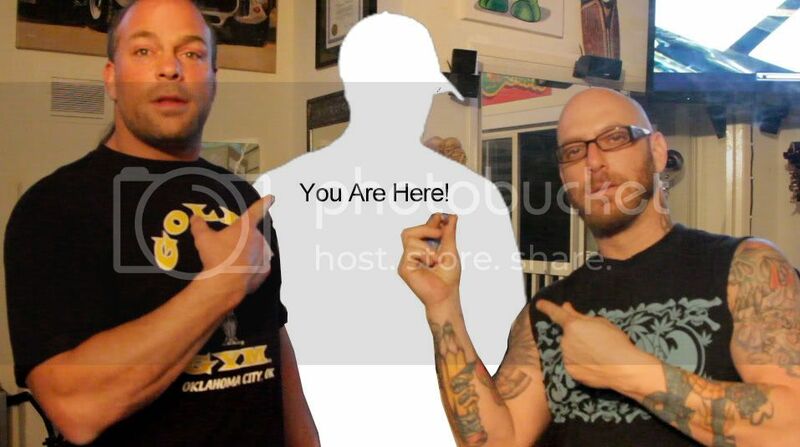 Win a spot at our premier with Tommy Chong and Rob Van Dam! Boardwalk Hempire gets accepted into Catalina Film Festival! Added Incentives! Only 16 days left to back our documentary. Only 31 Days Left to become a part of this Documentary! Hello fellow Medical Marijuana and patients rights supporters! 1 Lucky Backer at all Levels $420 and below Can Win!